harmony of the original fragrance through a sensory voyage into light. ACQUA DI GIOIA Eau de Toilette is an infusion of energy, embodying a vital, sensual woman. the air, the caress of the sun’s vibrant rays and the sweet euphoria of flowers in full bloom. facets of a signature water jasmine accord. an unforgettable bouquet. Its beauty is fragile, yet intoxicating and intensely feminine. clean, crisp pear and violet leaf accord. Absolute – reveal a sublime, silky transparency. and enveloping cashmeran, lightly sweetened with just a hint of brown sugar for an addictive charm. innocence, confidence and sensuality. Her spirit is replenished. She is in full bloom. 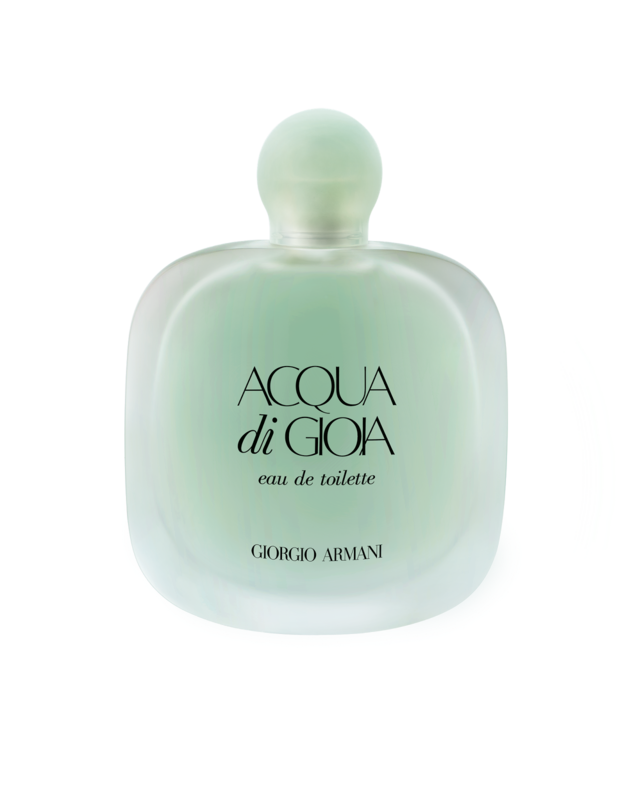 With the great success of the ACQUA franchise, the Giorgio Armani AQCUA di GIOIA EDT, in no doubt, will be a hit. The official launch will kick off exclusively at KLCC concourse from 22 – 28 April 2014. The fragrance will be available at all Giorgio Armani fragrance counters from 1 May 2014 retailing at RM210 and RM 280 for 50ml and 100ml respectively. STAY YOUTH & JOY LIKE ACQUA DI GIOIA! if 100ml cant finish how? Ya, this brand is quite long in market.